Lime, the owner of the dockless bike-sharing program, is holding off on launching a new fleet of bikes in Reno, due to theft and vandalism. KUNR contributor Kaleb Roedel of the Northern Nevada Business View has the details. 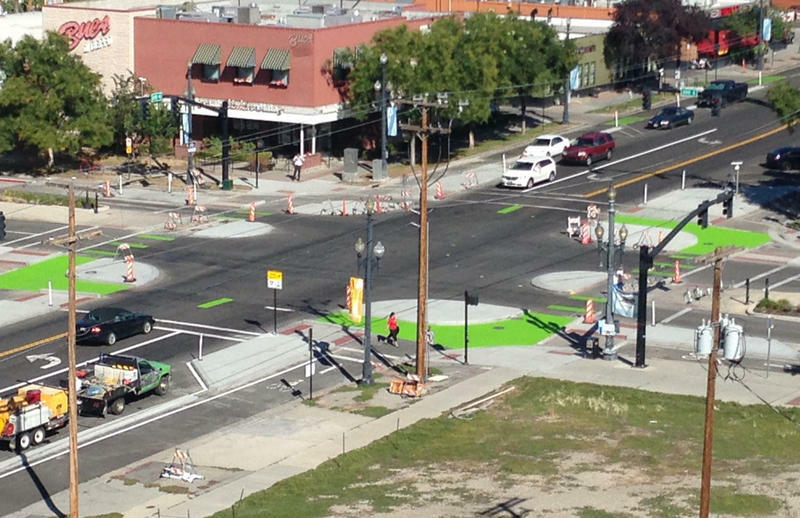 Lime bikes pose a challenge in Reno. The program originally deployed 1,000 bikes in Reno with the intention of adding another 3,000, but officials from Lime say the company has been holding off on the request since there are now roughly 530 bikes left in the area. Lime revealed that the bikes are being destroyed at a rate of nine per week; that's double the amount of other cities. A number of bikes were stolen and stripped of their locking mechanism prior to the annual Burning Man festival in late August. In mid-September, the program launched a fleet of e-scooters, which lead to a cease and desist order from the City of Reno, asking Lime to remove the scooters from all communities. The company says their hands are tied to move forward, as they wait for details from the city for the safest use of their services. For more information, visit Northern Nevada Business Weekly. A bike sharing program called Lime Bike is now available through a pilot program in Washoe County, including Reno and Sparks. Before launching in those areas, the company also did a trial run in South Lake Tahoe. Molly Concialdi of Reno Youth Radio visited the lake to see how the program works. Proponents of self-driving cars say they'll make the world safer, but autonomous vehicles need to predict what bicyclists are going to do. 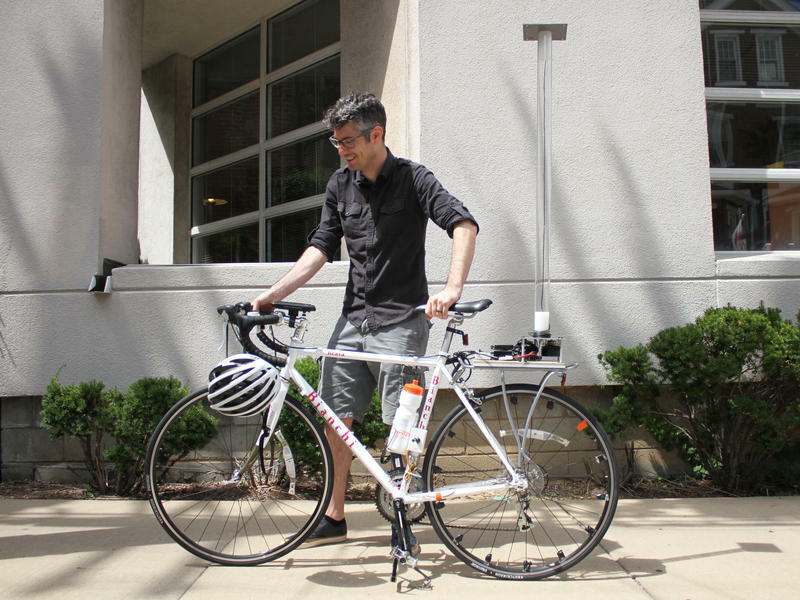 Now researchers say part of the answer is to have bikes feed information to cars. A few years ago on Google's campus, Nathaniel Fairfield arranged an unusual lunch break. He asked a bunch of staff to hop on bikes and ride around and around a self-driving car to collect data. "It was kind of gorgeous," he says. “Protected intersections,” designed to prevent car-bicycle collisions, have long existed in the Netherlands, but they are just catching on in the U.S.
After a former video game maker in Oregon created a video (below) explaining the design, one was recently built in Davis, California, and another in Salt Lake City, Utah, and plans are being discussed in cities across the country.